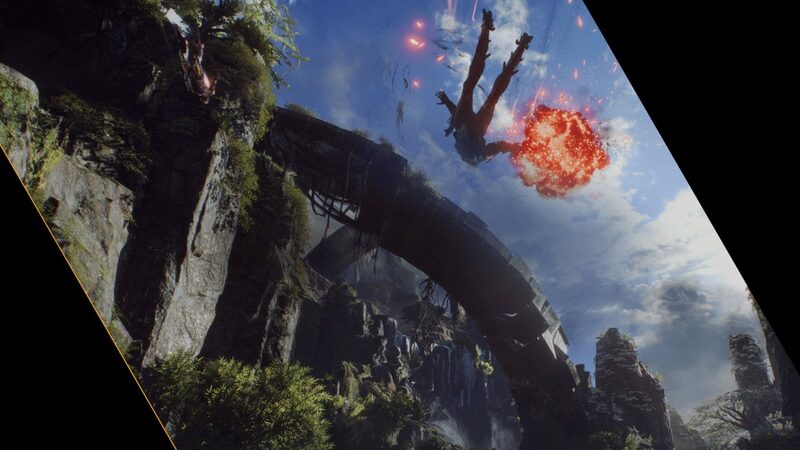 BioWare is once again doing an Anthem livestream! This time, we have an all-new look at Fort Tarsis, and the revamped Lost Arcanist mission! The Anthem livestream will be hosted by Lead Proudcer Mike Gamble, and begins 4 p.m. ET/1 p.m. PT! The other week’s Anthem livestream showcased javelin personalization. If you missed it, check out a list of known materials players can use to personalize their javelin armor. Want something more related to gameplay? Check out this video reel of all the javelin abilities and ultimates being shown off! Stay tuned to MP1st for any Anthem info that we can get from the livestream!